"This place is amazing and I really appreciate Tony's honesty. He is committed to selling you what YOU want and need not just moving products. Every purchase I have made has been of exceptional quality and value. Every one has worked as advertised. Trying a new one now and looking forward to the potential results to my quality of life." "Everything you need in one stop. Tony was very helpful in explaining the products..and put together a great package deal for me at a price you can't beat! I will definitely come here from now on to buy all my supplements. " 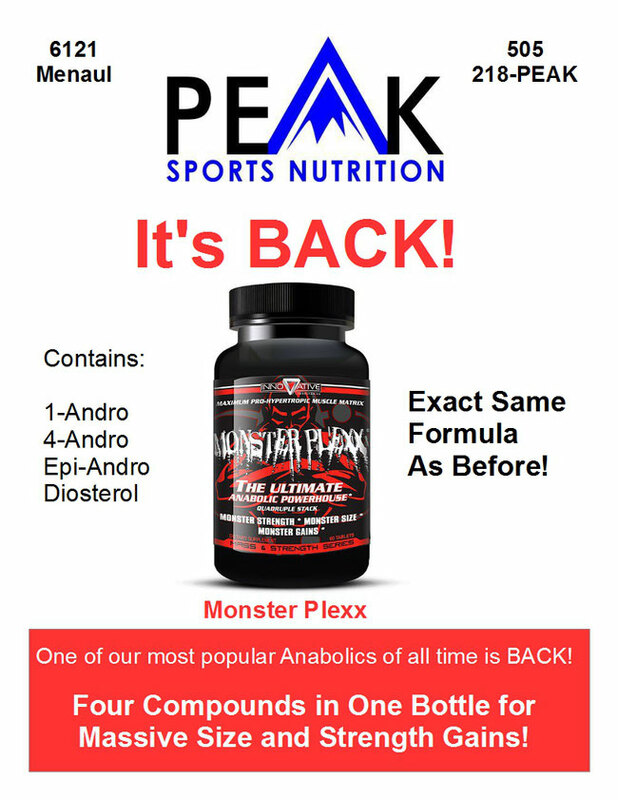 "Great place for supps... made my hour and a half drive well worth it. Thanks again." 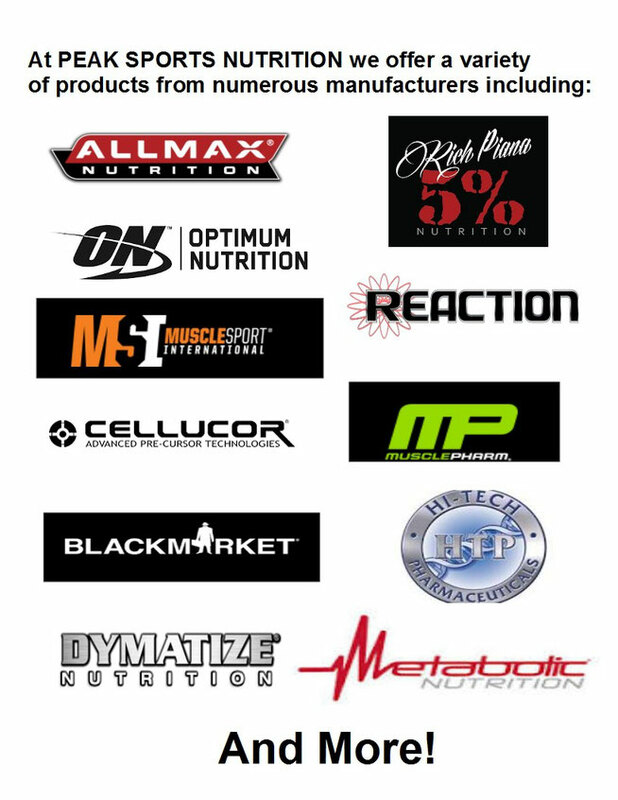 We carry a full line up of SARMS! 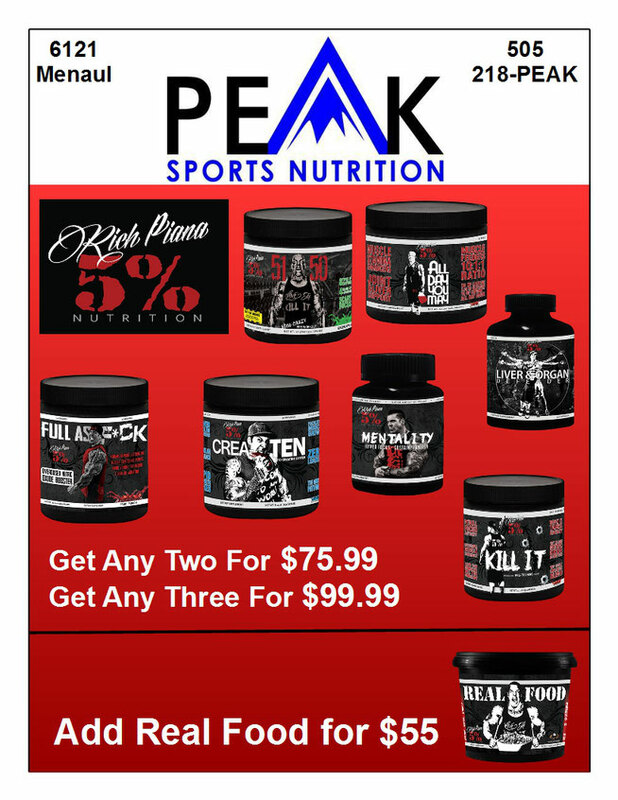 At Peak Sports Nutrition we carry a complete line of sports nutrition products including protein, vitamins, fat burners, male-health, female-health, test boosters, and more. Locally owned and operated by Tony Spurlock, Certified Sports Nutrition Specialist, we pride ourselves in providing individualized attention and advice to help each customer meet his or her own health and fitness goals. Let us help you Reach Your Peak! Each customer has an individual story, background, and goals. Our job is to listen and understand your needs to help identify the best fit between our broad range of products and your specific goals. This is not a one size fits all shop.